NETWORK vendor ZyXEL has awarded Internet and communications solutions provider IDS its highest partner status, thanks to the company’s success and commitment to excellent service. IDS has become an elite Premium Solution Partner, joining just half a dozen service providers across the UK in the highest tier of the network vendor’s partner program. As a Premium Solution Partner, IDS can offer enhanced product knowledge and technical support for Firewall security and network switching. 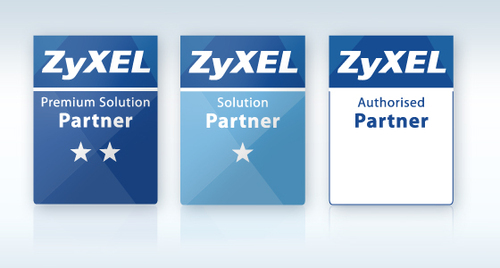 Wirral-based IDS, a long-standing member of the ZyXEL Partner Program, provides business network solutions, including network security, telephony, Internet services and managed services to organisations of all sizes across of range of industry sectors. IDS Managing Director John Prescott said becoming a ZyXEL Premium Solution Partner validated the company’s commitment to offering a high-quality, value-for-money service.